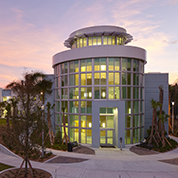 The FAU Libraries are committed to helping to develop and support the institutional framework for supporting the data management needs of researchers at Florida Atlantic University. 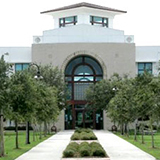 The FAU Libraries Data Management webpage is intended to be an education resource for FAU faculty and students on data management plans including data management resources and tools. 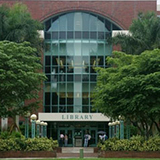 The Libraries are members of the University IT Compliance Committee which is responsible for all forms of IT compliance at FAU including the development of data management plans. 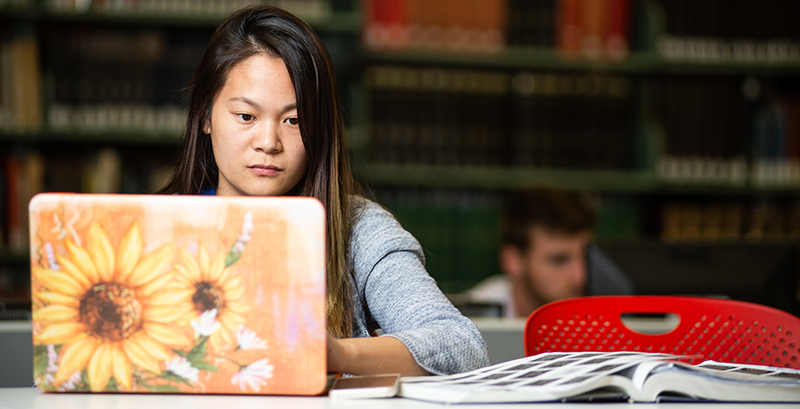 The DMPTool is a free, open-source, online application that helps researchers create data management plans. These plans, or DMPs, are now required by many funding agencies as part of the grant proposal submission process. The DMPTool provides a click-through wizard for creating a DMP that complies with funder requirements. It also has direct links to funder websites, help text for answering questions, and resources for best practices surrounding data management.